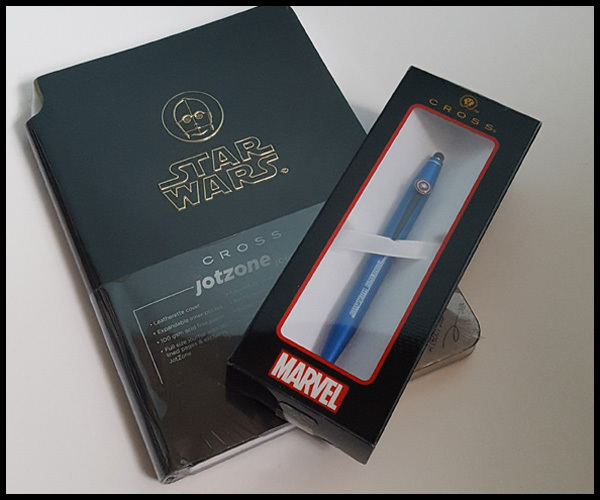 It's no secret that I'm a lover of stationery, many of us are and if I can have Marvel, Magical or Galaxy themed products than this makes the joy of writing that little bit more fun! 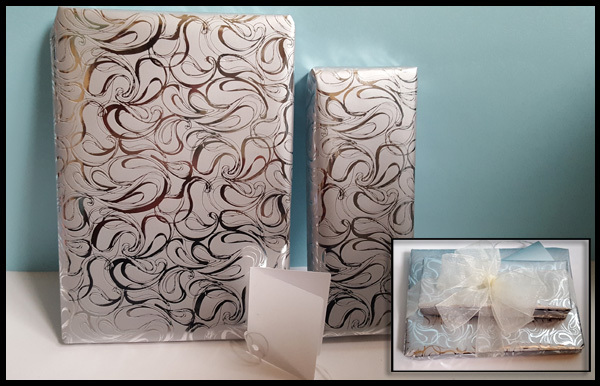 When you purchase items from Pen Heaver, there is an option for you to have your products gift wrapped, and if these are to be sent as presents - do this. It is delivered perfectly wrapped! I can't put into words just how beautifully made this notebook and pen are. 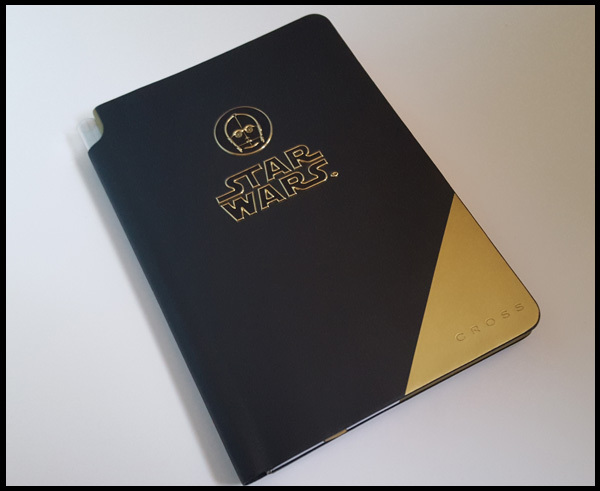 With many fandom items, they can be middle of the road, I found the quality and detail of my Harry Potter purse amazing and is one of my items that I adore, but now, my C-3PO notebook is right up there with my purse! 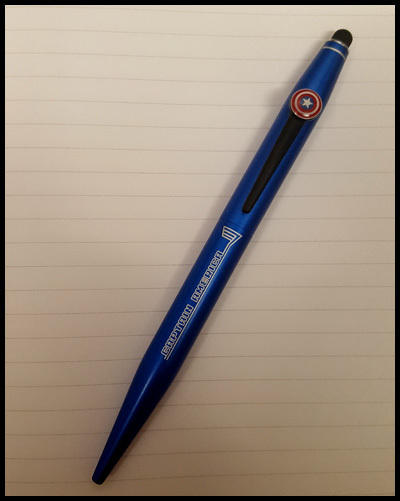 The Cross Marvel Captain America pen is a ballpoint pen and touchscreen stylus and is presented in a beautiful gift box. 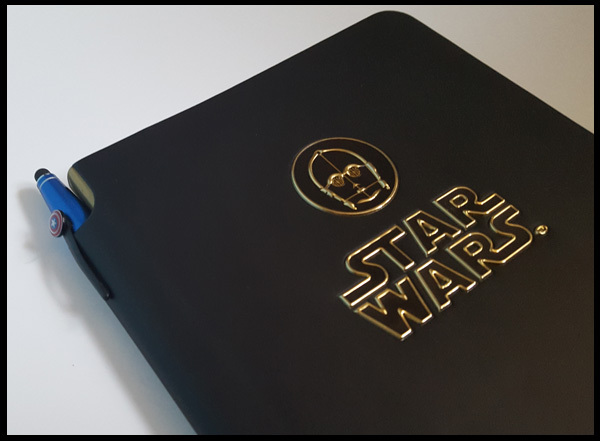 The Star Wars journal from Cross is magnificent, with a leatherette cover, embossed Star Wars Logo and image, and my favourite, a very neatly designed slot to keep your pen in! When I saw these products, I knew no image was going to show off just how beautifully made these products were, and what wonderful quality items Pen Heaven stock, so I made a short Instagram video to show them off! Do let me know what you think, you can find some true gems over in Pen Heaven (Spiderman is particularly fancy)! Showing off my @PenHeaven #Marvel pen and #StarWars journal. How fabulous is the finish! I received the Notepad and Pen from Pen Heaven to review The above wording is all my own and not influenced by products received.